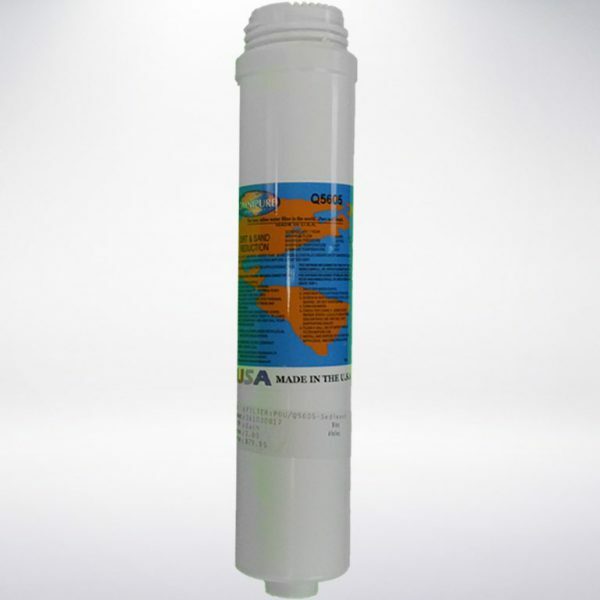 Omnipure Q-Series-Twist Off Filters- Q5605 Replacement Sediment Filter Cartridge | Puretap Water Distillers. 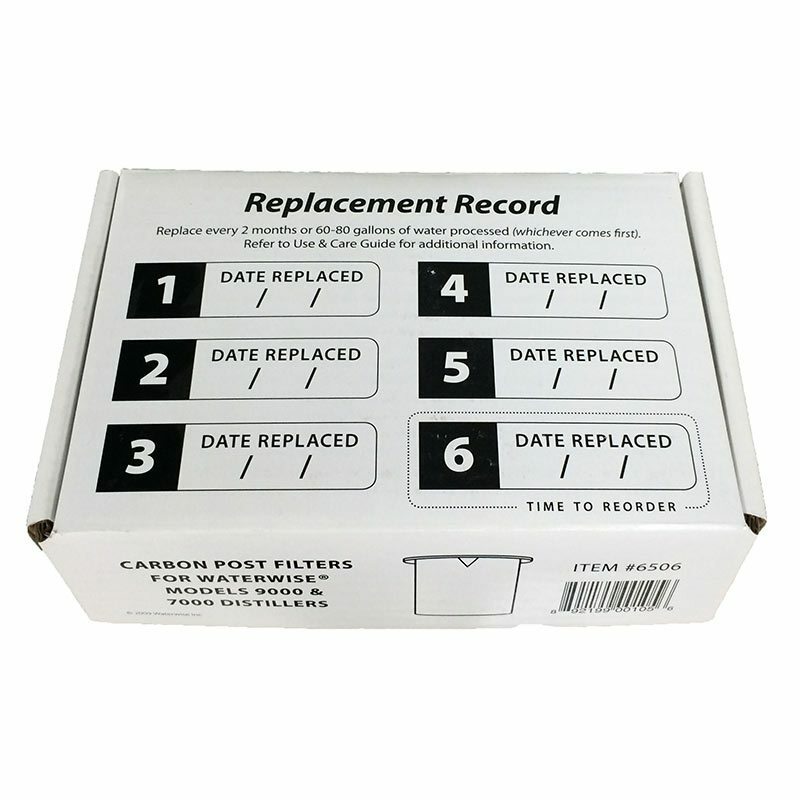 If you do not have a head for the Omnipure Q-Series filters, you can purchase one of the Omnipure Q-Series heads below in the Related Products section. These heads are valved which means the water will automatically shut off when replacing the Q-Series water filter. The heads are available with 1/4″ quick connect fittings, 1/4″ NPT, or 3/8″ NPT.